Sharpen those swords and spend some time learning stage combat in a way only Rorschach Theatre can deliver. 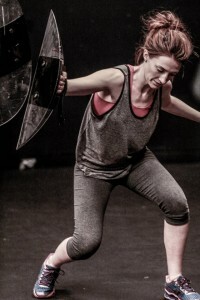 Taught by Rorschach Theatre company member and resident ninja* Casey Kaleba, these classes are rooted in traditional stage combat technique but draw from a wide range of approaches and styles. The classes can be taken as a whole training program or as a series of drop-in classes. For performers and students with no experience, these classes will offer an excellent introduction to stage combat theory and practice. For those already familiar, it’s a chance to refresh skills and pick up some new tricks. For questions, please email classes@rorschachtheatre.com. All the basics of stage fighting without weapons: body, audience, partnering and flow. We’ll cover a range of common techniques in the contemporary brawl style, from slaps and head butts to jabs and straights, with focus on selling the technique effectively and expressing character through violence. Then we’ll try to apply those techniques while moving through spaces. Stylistic use of the knife on stage. Building on the basic movement form we’ll adapt it for use with a variety of small edged weapons, with an emphasis on blade technique, dynamic action, and martial physicality. 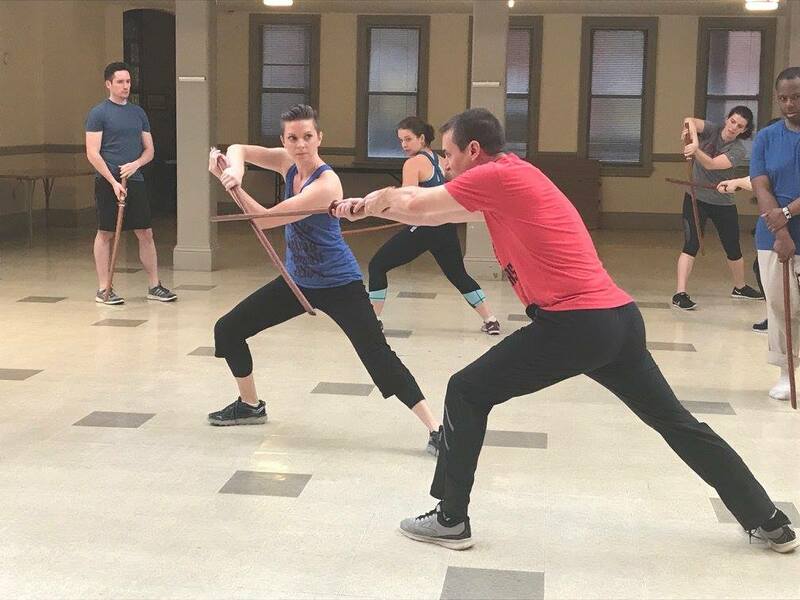 Spartacus, bugbears, and Wonder Women – this class will look at the pairing of sword and shield and the ways we can use their mismatched shapes and movements to make dynamic fights. We’ll cover ambidextrous fighting, changing distance and range quickly, and a surprising number of ways to smash people. Blood bags, blood tubes, and blood cannons – this class will look at cheap, effective, and gratuitous stage effects and provide a methodology for students to design their own blood effects. Discussion and demo – get ready to get icky.